We are excited to share one of our recent Hawaii wedding video Highlights of our sweet bride and groom’s beach wedding in Waimanalo on Oahu. The bride and groom said “I do” with their toes in the sand and then headed to Waikiki for a night of delicious food, dancing, cake and fireworks to top it all off at Tiki’s Grill and Bar. 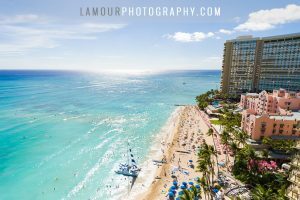 This wedding reception was held at the Coconut Club high above the Waikiki Strip with amazing views of Diamond Head, Waikiki Beach and the weekly fireworks show. 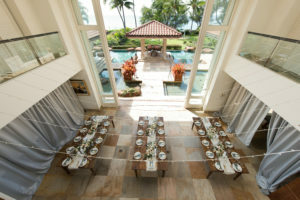 To see more from this Waikiki Wedding and Recpetion venue, click here for more of L’Amour blog features and here. 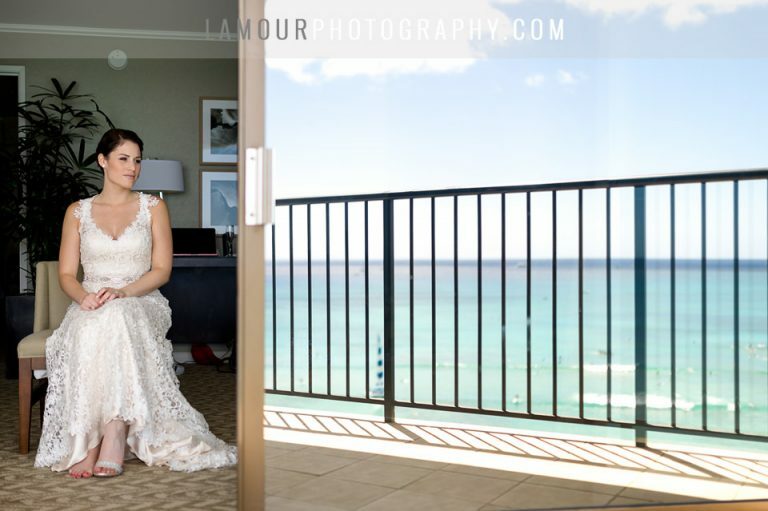 Stay tuned for our highlight photos from this wedding on Oahu by L’Amour Photography and Video!